Robotics and Engineering Design Course - The Robotics and Engineering Design Integrative STEM 8th grade Curriculum The Robotics and Engineering Design Course (REDC) provides students with engineering design experiences to develop systems thinking abilities while integrating mathematics and science concepts that support the decisions made in the design process. The goal of the course is for students to work through a design process and solve an authentic problem, applying mathematics and science skills that they should already have learned or are currently being taught. With background knowledge and appropriate research, students are expected to be able to design and manufacture a prototype based on data collected during scaffolded investigations. Georgia FIRST Lego League - Georgia FIRST® LEGO® League (FLL) introduces young people in Georgia, ages 9 to 14, to the fun and excitement of science and technology while building self-confidence, knowledge and life skills. While the program involves LEGO robotics, Georgia FIRST® LEGO® League (FLL) goes far beyond robotics, with teams examining real-life problems and developing innovative solutions. 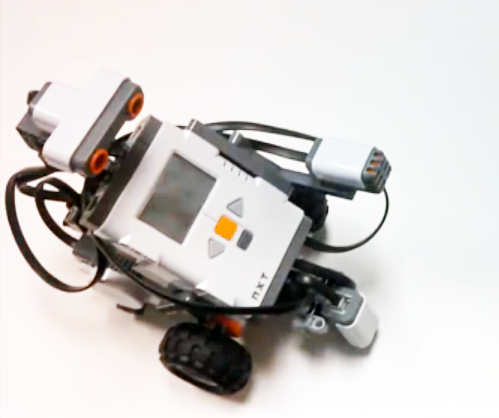 Robotics Basics Video Series - This series of videos introduces students to working with LEGO® robotics.